Police say the crash took place on Aug. 19. at 12:39 a.m. along Route 73 northbound near Church Road. On Sunday, Aug. 19, at approximately 12:39 a.m., officials with the Mt. 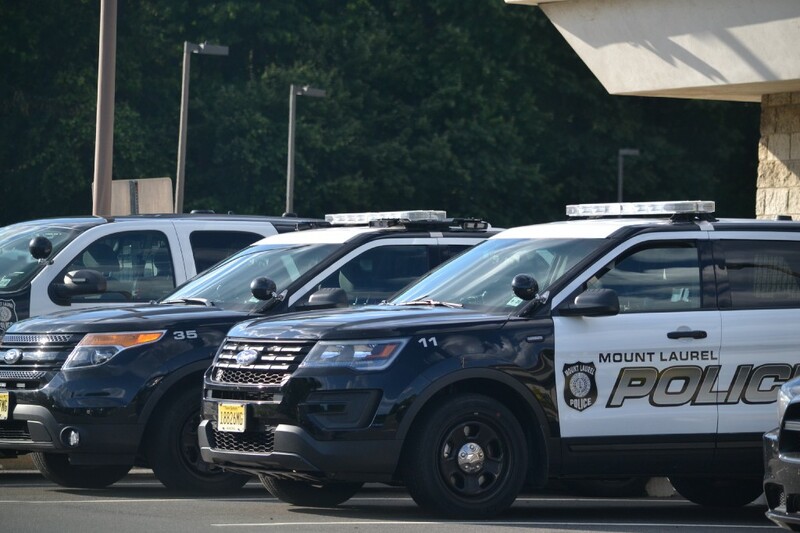 Laurel Township Police Department say Mt. Laurel patrols responded to Route 73 northbound near Church Road for a serious motor vehicle crash. Upon the arrival of the Mt. Laurel patrols, police say it was determined that a two-vehicle crash had resulted in the death of one of the drivers at the scene. Police say the other driver sustained minor injuries. According to police, their investigation of this crash is ongoing. If anyone has additional information about this crash, they are asked to contact the Mt. Laurel Township Police Department Traffic Bureau at (856) 234–1414 x1565.